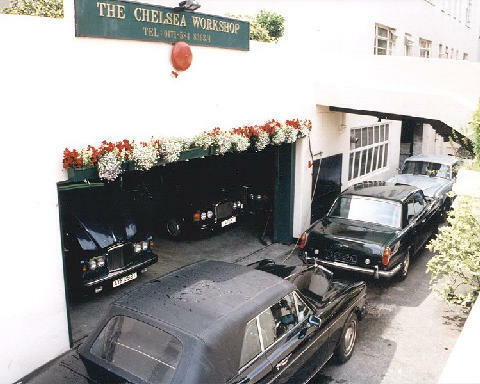 Established in 1977, The Chelsea Workshop is one of London's best known independent Rolls-Royce & Bentley specialists. 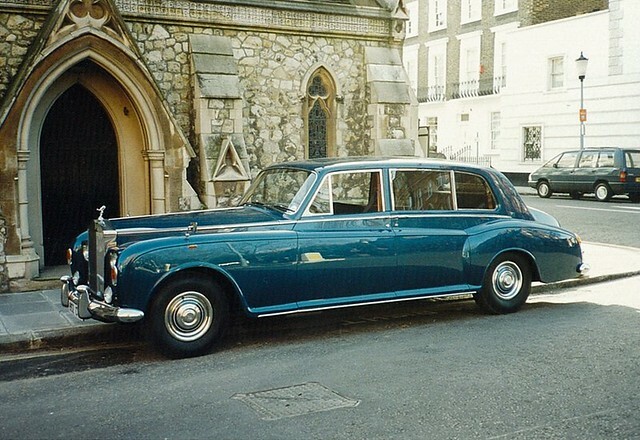 They always have an interesting selecton of modern and classic cars for sale. 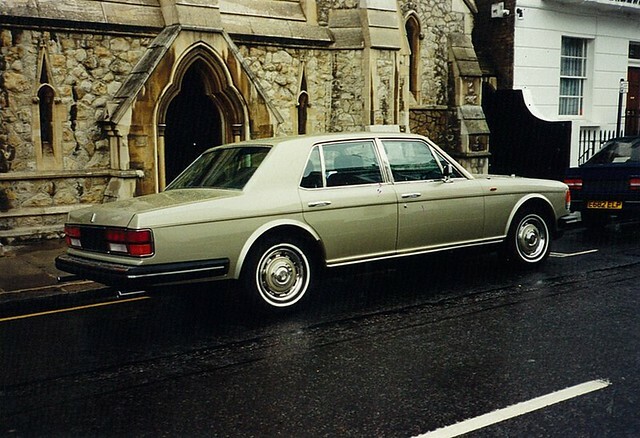 First up, a 1987 Bentley Eight with ABS and fuel injection and finished in silver with blue leather. 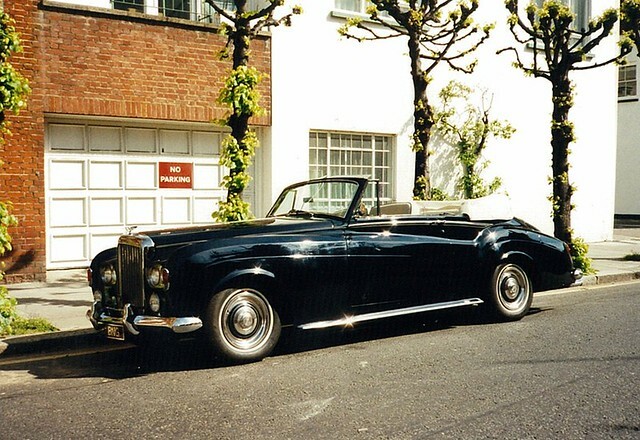 GBP 189,000 to you sir. We don't know exactly when these photos date from.